The star of last night's halftime show... Adam Levine's tank top! The biggest football game of the year took place last night and Maroon 5 played the halftime show. Typically if Maroon 5 are on stage Adam Levine is the star of the show...but this time his tank top stole the spotlight. People have flooded social media with posts about the halftime show last night and it's not to sing the praises of Maroon 5 or Adam Levine it's to compare their ordinary household objects that look like...his tank top! Here are some images reddit users have posted showing pillows, curtains, and carpet that all share a similar design as his top. 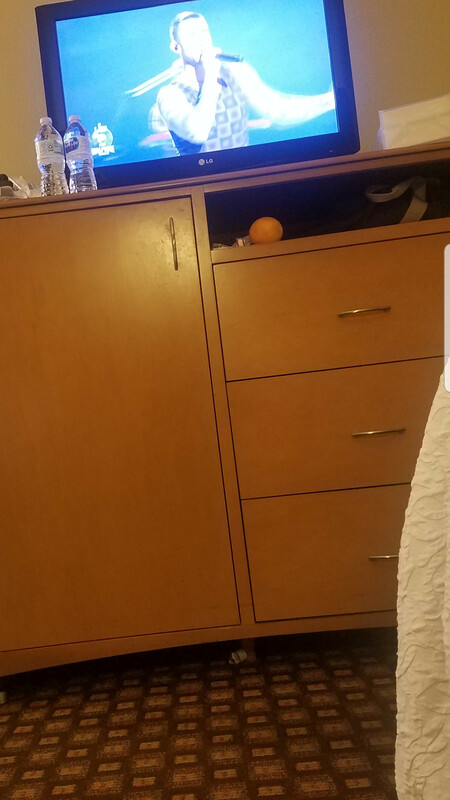 It matched the carpet in this person’s hotel room! Here are some reddit users sharing some pics too. r/pics - "Why is he wearing my curtainss?" r/funny - WHO WORE IT BETTER? Do you own anything that looks like his top?